Private Tours of Southern Italy provides luxury driving tours and transfers throughout Southern Italy. 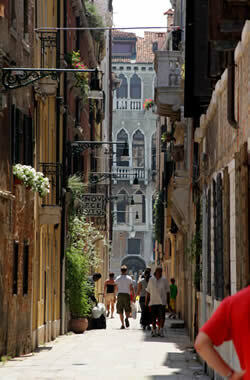 We specialize in the out of the ordinary, luxurious tours to make your visit to Italy a once in a lifetime visit. Our company is located in Sorrento, this centralized home base allows us to easily arrange our excursions. PTSI has been involved in the tourism industry for more than 10 years, this experience and knowledge helps to better service our clients offering them the best in quality and assistance as well as creative and diverse service. All the drivers working with PTSI are English speaking, professional and punctual as well as willing to happily share their local information, history and folklore, and it is more than likely they will become a friend as well as driver. PTSI is sure to guarantee that your travel experience will be relaxing and memorable.